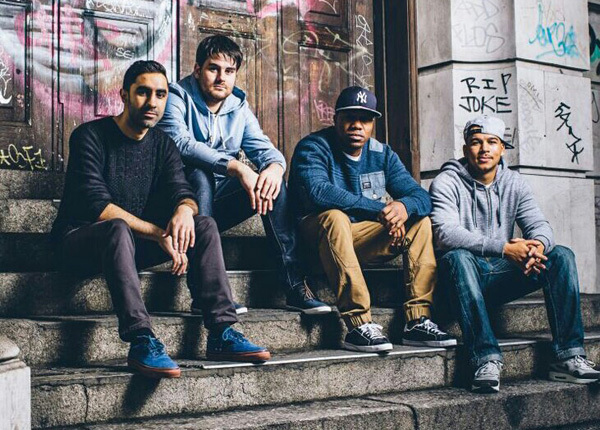 Rudimental probably just soundtracked the summer. Garage undertones usually make me sick in my mouth but the shuffle on this is perfect, the bass in the chorus is tummy rumbling and the soulful vocals are bang on. So, so good.